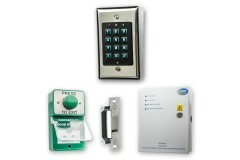 Here you will find our pre-built access control systems and electric door access kits, designed to solve common access requirements for office doors, shop doors and even two-way jack & jill bathroom door setups. Here you will find keypad access kits for office doors, shop door release systems ideal for jewellers and late-night off-licenses, as well as a range of smart lock solutions which enable you to take control of your security with modern digital methods. 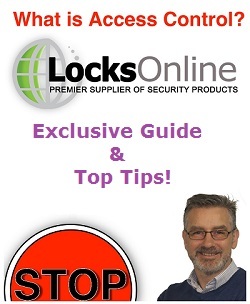 Whilst these products and kits are all considered to be as universal as possible, it is important to acknowledge that all doors are different, and you will need to determine if your doors fall within the category of 'standard' and that the locking solutions offered are deemed as suitable for your particular applications. But in most applications these systems will work, as they have been designed to work for the majority. 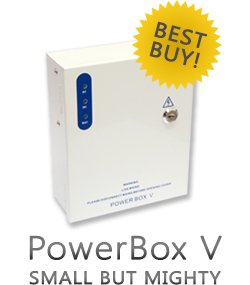 If you don't see what you need here, and want us to help you design and build your own system, or if you wish to alter one of these pre-built kits to suit your application, we are happy to do this with you - so please drop us an email detailing what you need and we'll do everything we can to help you. Not sure what system you need? 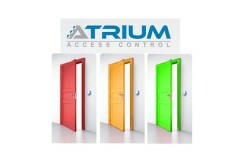 If you're looking for a pre-built access control solution, with all the kit you need, but you're not sure which one to go for - we are here to help. As long as you can explain the setting, requirements & usage of the proposed system you need, our technical specialist Darrel (seen in the photo to the right), will be able to assist & advise you on which solution to go for. 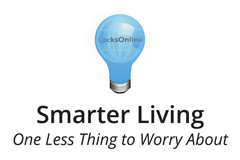 Our Smarter Living solutions are designed to offer both security and convenience to help make your life better. 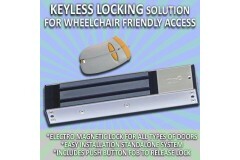 Whether you need a wheelchair access solution for the entrance to your building, o.. 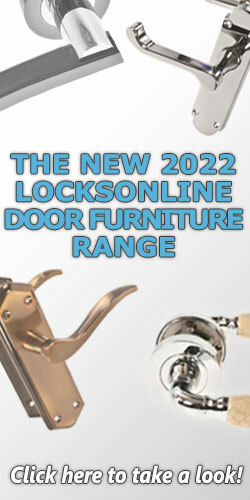 Replace your existing door cylinder or handle and voila! Your door is now controlled with cards or fobs. Simple! 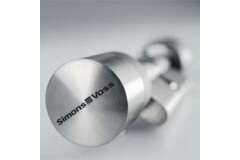 Simons Voss Access Control systems are true!value for money! We have taken the time .. 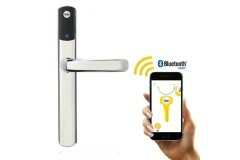 Including all the necessary components to offer keypad-restricted access on a single door, this all-..
All new Online Access Control system, web based monitoring that is accessible from PC, Laptop, Smart.. 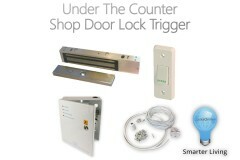 Protect yourself and your business.As a shop owner, there may be situations where you need to protec..
As seen on TV - the Yale Conexis SmartLock offers keyless control over your front door lock, and boa.. 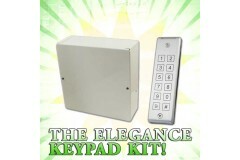 The Elegance DG-180 comes with an ultra slim peizo touch digital keypad, 2amp PSU and Controller. So..
No unwanted interruptions.Shared Jack & Jill bathrooms are an effective way to provide en-suite .. 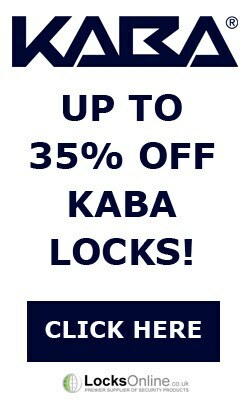 If your looking for the ultimate in Ease of fitting. 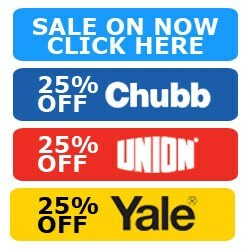 This is the solution fo you/b> No R..
Yale have really set a new standard for electronic keypad entry on uPVC doors with their KeyFree dev..